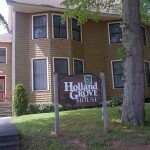 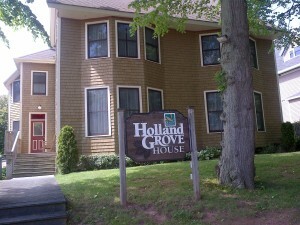 Welcome to Holland Grove House. 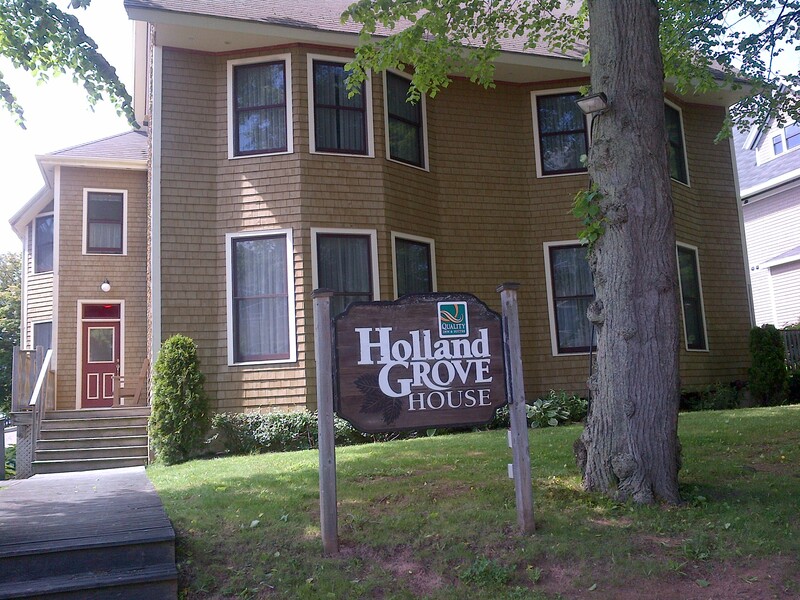 This 1850’s home now contains 14 beautifully appointed guest rooms, ranging from cozy queen bed rooms to king bed Executive Suites. 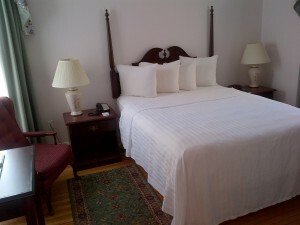 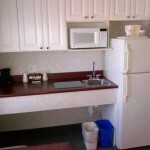 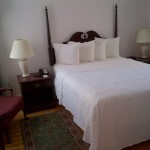 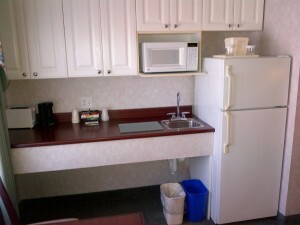 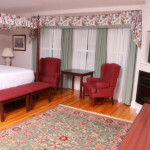 Stay with us and enjoy some of the finest accommodations in Charlottetown. 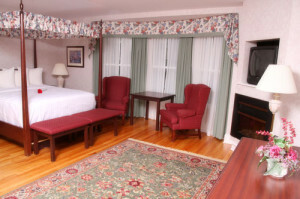 The perfect place for a romantic getaway spend the weekend in our Romantic getaway suite featuring a king canopy bed, fireplace, double air jet tub, kitchenette…. 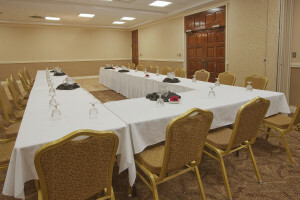 let us take care of the details.